Daughter of Bjarmi frá Lundum (8.48) and List frá Laugarnesi. 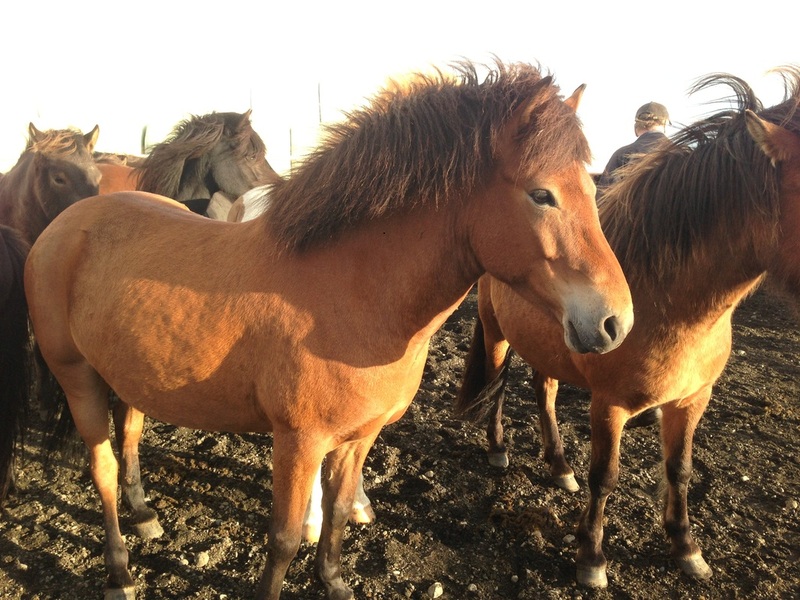 Snúlla frá Laugarnesi is very promising four gaited mare, with great movements and very easy to handle. She is daughter of Bjarmi frá Lundum II (8.48) and List frá Laugarnesi, daughter of five gaited stallion Adam frá Meðalfelli (8.24) that has 8.65 fro Riding Abilities; 9 for tölt, 8.5 for trot, 8.5 for pace, 8 for gallop, 8.5 for temperment, 9 for character and 9 for general impression.